Simple, yet efficient, the Destination Tag (or Memo) is a 10-number code that is generated right after you create a Ripple (XRP) deposit address. 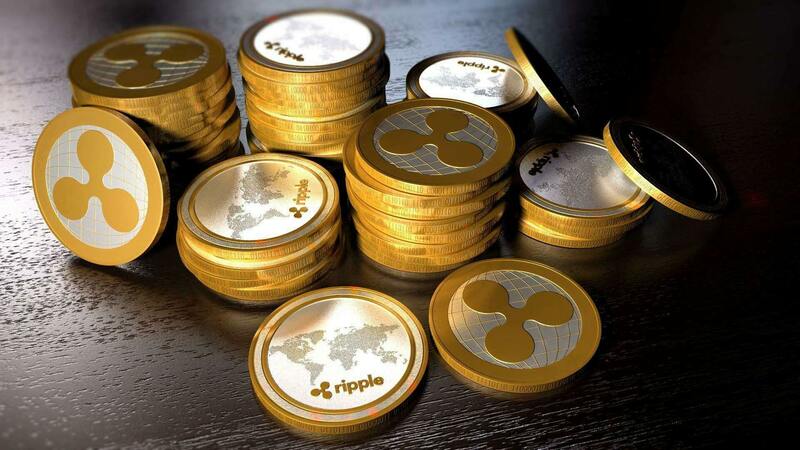 Its purpose is to identify the recipient of a certain Ripple transaction since most of the crypto exchanges commonly use a single XRP address for all of their traders. Such code can be considered an important piece of information security once each customer is entitled to a unique Destination Tag, avoiding the existence of mix-ups. Why has the Destination Tag been created? 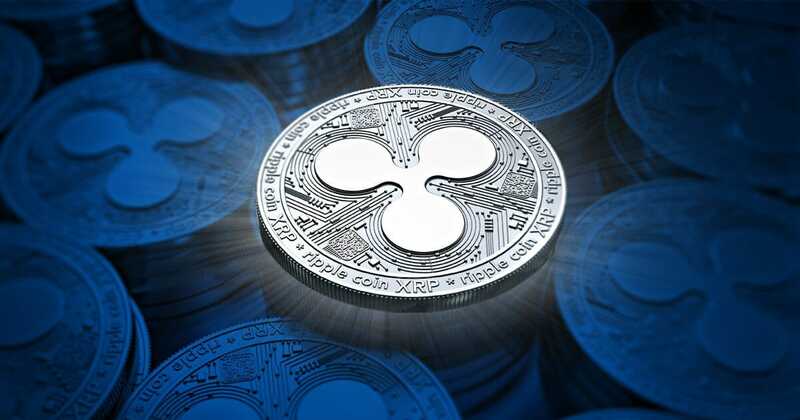 Ripple’s developers implemented the Destination Tag because it was too expendable to generate a considerable amount of XRP addresses. This way, by creating the Destination Tag not only they prevented the need to dispose of a more significant sum of money but also simplified the whole process by bringing forth the possibility of verifying all incoming Ripple deposits into a sole XRP address. Thus, the existence of the Destination Tag makes the monitoring of a particular XRP deposit something really practical, hence it is fundamental for the success of operations with Ripple. Be aware that the incorrect typing of the Destination Tag will result in the loss of funds, that will most likely be sent to the bearer of the mistyped combination or to the exchange’s storage as an unassigned transaction. Therefore, we strongly recommend a double data check before concluding any operation that requires the usage of the Destination Tag. To find out more about Ripple trading and the safe ways to start investing in it, join BitCanuck. The registration takes only a few minutes, and your funds are fully protected.